Happy 4th of July!! The hubby finally made it here yesterday and I’m so excited to spend the next two weeks playing and relaxing with my whole family. I hope everyone has a safe and Happy Fourth! Guess who’s 1 1/2?! This guy! You’ve become such a little man! My favorite thing you do? Well besides everything, one of my favorites is when I’m tickling your belly or back and you move my hand where you want me to do it. You know exactly what you want and you know what to do to get it! 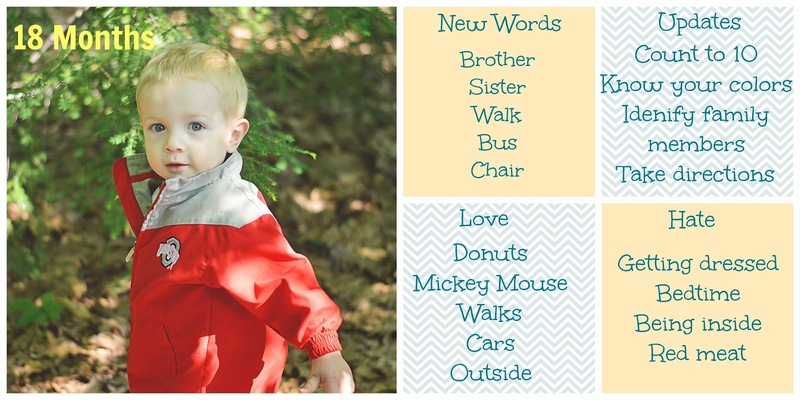 You know all of your colors, you know numbers 1-10 (although sometimes you forget the order they go in) and you are so excited to be a big brother. When I ask you where the baby is, you say “in the mommy” and proceed to lift up my shirt to kiss my belly. I cannot wait to see the two of you together! You love to read and you point out everything you know in the book. Your favorite books are anything with Elmo, the Alphabet book, and the ones where you lift up the flaps to see what’s under them. You love baseball, football, and basketball and recently started loving cars. We bought you a little rug with streets and railroads on it and you will sit forever playing on it with your cars. Although I wish you could stay little forever, I love watching you grow up and become a little person. You can have a conversation with me and tell me what you want and it just makes me so proud of you. I love you more each and everyday and honestly can’t imagine my life without you. Thank you for giving me the wonderful gift of parenthood and I promise to shower you with more love than ever these next few months. I know it’s going to be a transition when your sibling gets here but just know that you were my first and will always be my baby. 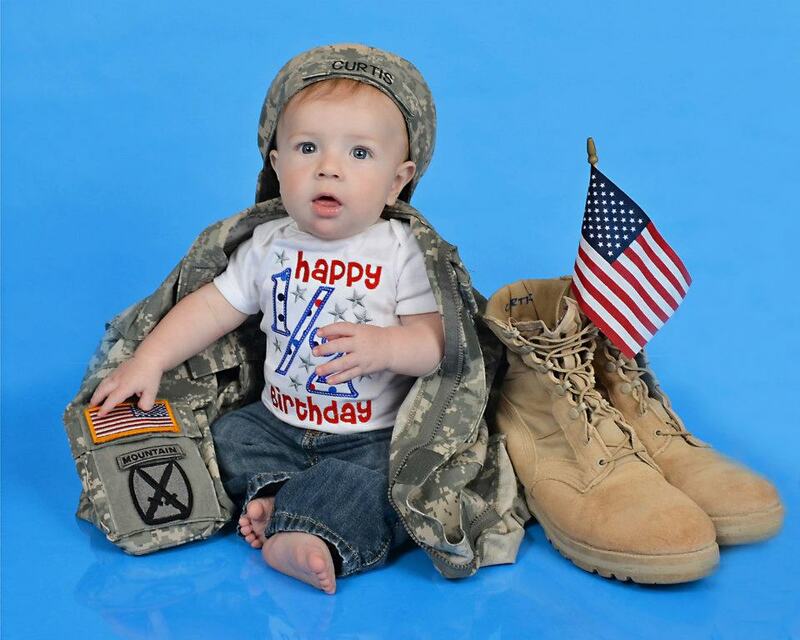 PS: PLEASE take a second and vote for me in the Top 25 Military Moms Contest! Voting ends at 7 pm EST tonight and I’m currently #26 🙁 Thanks ladies!! « A picture is worth a thousand words… and possibly a $1,000!